Global Goods Partners works with amazing artisan groups who are all doing incredible things! We strive to partner with artisan organizations who are meeting a social need in their respective communities. Today, Gone Rural is in the spotlight! 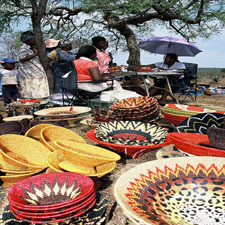 Gone Rural is a Swaziland-based organization made up of over 700 rural women artisans in thirteen communities. In addition to empowering women and alleviating poverty through fair trade, Gone Rural runs a wide variety of programs to improve the lives of women and children in the region. Last week Gone Rural officially opened up their second community hall in Emdlangwe. The local community was involved in its construction every brick of the way. Literally! Guba—a Swazi NGO working to fight against poverty via sustainable human and ecological development—led a workshop teaching 68 women and 15 men the philosophies of eco building. Afterwards, they put theory into practice and made 2,500 bricks out of local grass and loamy soil. Created from the earth, molded by the people, and baked by the sun, the bricks were made in a span of just 2 weeks. 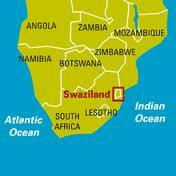 Now the community has a sturdy building, which involved every bit of Swaziland in the process! There are so many things that can be created from materials that would otherwise be discarded, or forgotten. Gone Rural constructed an entire building made out of the soil and grass beneath their feet! And we, at Global Goods Partners, feature amazing accessories made from recycled materials. Just take a look at our Recycled Tire Men’s Wallet, and our Recycled Net Weekend Bag (featured above). Sustainable initiatives such as these, are the key to keeping our world, and ourselves healthy and strong for many years to come! 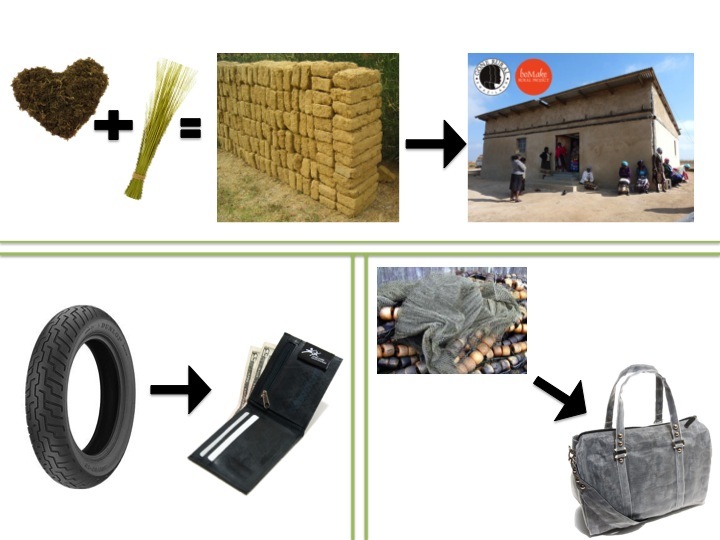 You can find the sleek Recycled Tire Men’s Wallet & the stylish Recycled Net Weekend Bag on our website, where you will also find vibrant baskets made by the women artisans of Gone Rural!